CBCA nominated author, Zanni Louise, takes young writers on a magical writing journey into the imagination. Armed with an imaginary magic paintbrush, nifty story ideas, and a big imagination, young writers will step outside reality and create a story they are proud to share with others. 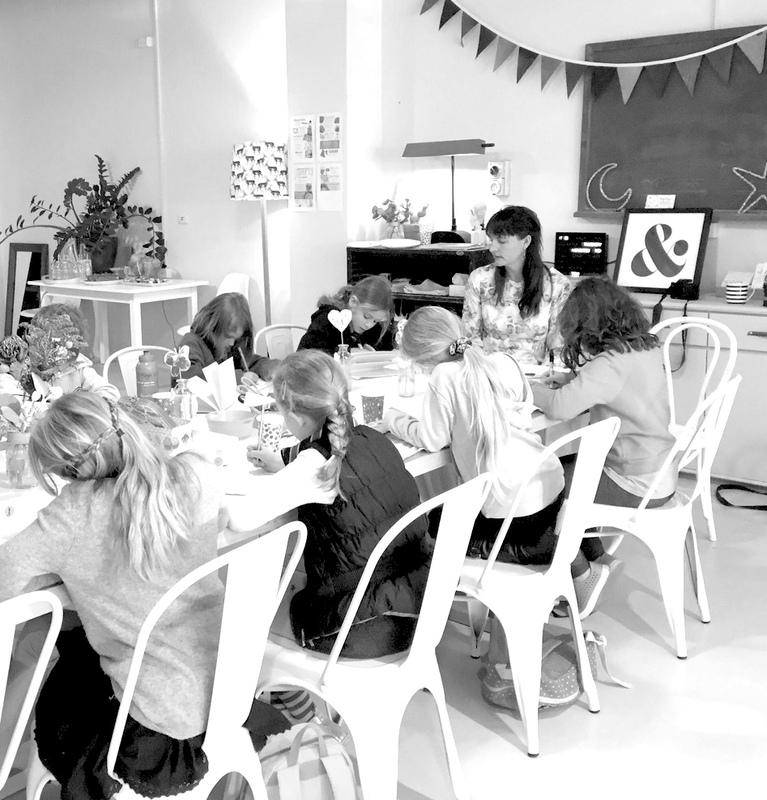 This workshop promotes creative thinking, writing confidence and collaboration. The Magic Story Workshop is a 45min – 2hour workshop suitable for 6-12 year olds.